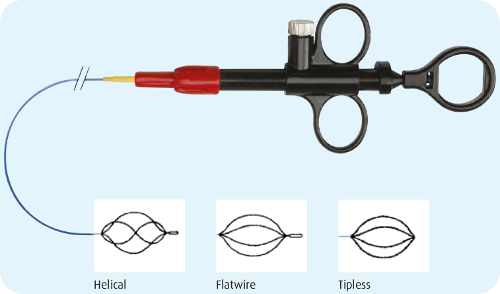 The Nitinol basket is the perfect choice for flexible endoscopic retrieval of kidney and ureteric stones. Our Nitinol retrieval baskets are of high quality and extremely competitively priced. The flat wire construction provides unequaled strength and security. The flat wire basket is designed to more securely grasp and manipulate calculi in the ureter as well as the renal pelvis.